Custom invitation suite with a floral illustration, pops of coral, and a metallic burlap ribbon. 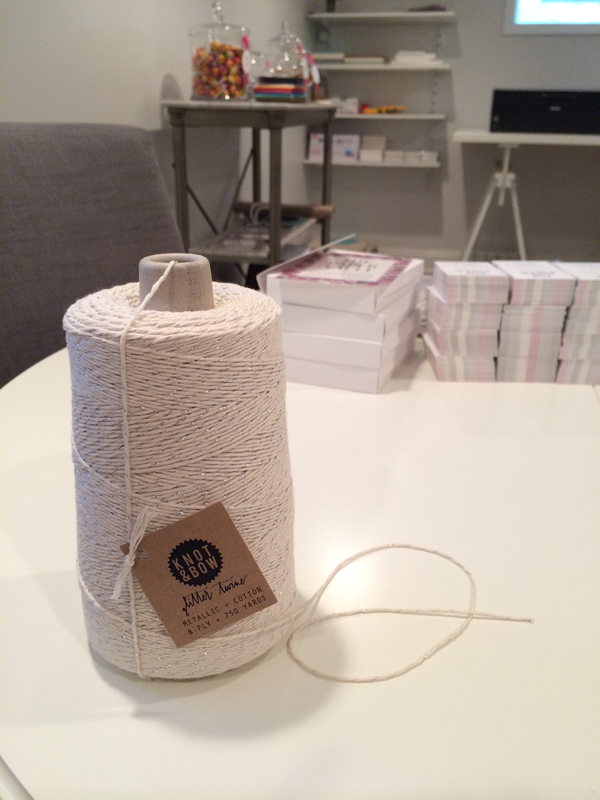 Who loves glitter baker’s twine?! We do and we can’t wait to use it for an upcoming wedding order… stay posted for pics!